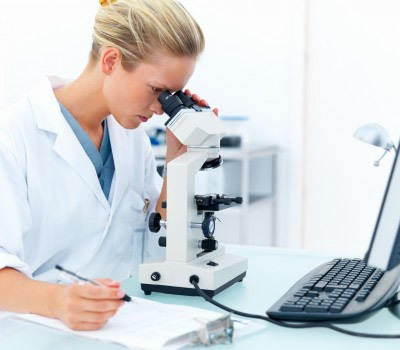 Clinical Research Jobs is a specialist division of Seltek Consultants. As specialist technical recruiters since 1985 we have always realised the importance of thoroughly understanding the markets we recruit for. 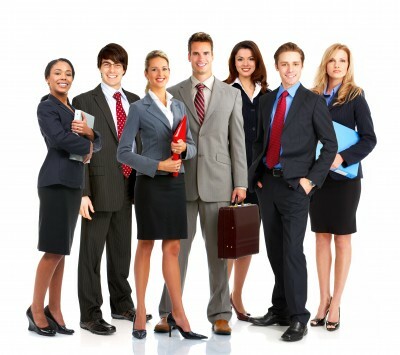 Seltek Clinical Research client services include contingency recruitment, advertised selection and retained headhunting. Whether candidate or employer, our contacts enjoy the personal attention provided by a small company where the partners take an interest in every case.